For the shape you desire, you can trust the Berlei The Sensation Contour Bra. Designed to shape and support the bust, providing ultimate comfort in any ensemble. With soft foam cups, full busted support, gorgeous lace trim and a seamless design, it's no wonder why Berlei remain a top drawer staple for everyday heavenly comfort. 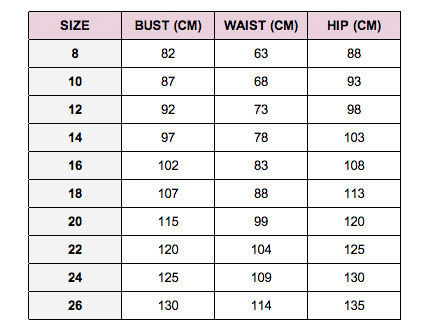 Available in women's bra sizing - see size chart for correct fit! *Don’t Pay refers to the standard retail price for the same item as reported by Berlei on 08/04/2019.